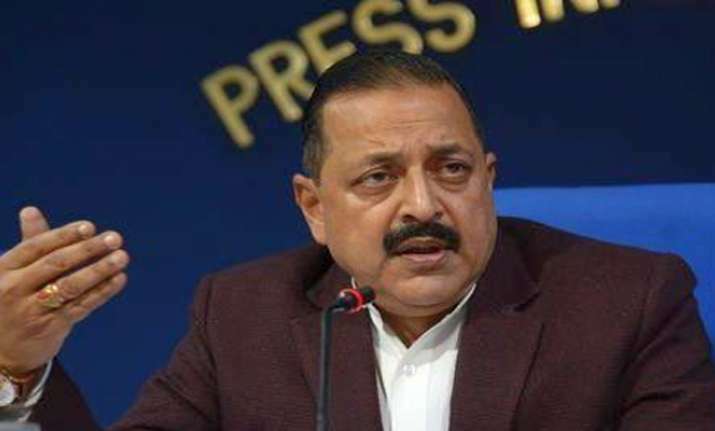 In a letter to chief ministers of 9 states, Jitendra Singh said they were yet to effectively initiate the process of discontinuation of interview, whereas the other 20 states have already made a significant headway in this direction. 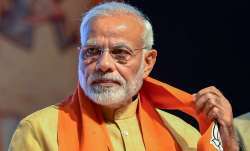 The Centre on Friday slammed nine states including Jammu and Kashmir and West Bengal for "slow progress" in abolishing interviews from selection process for junior level government jobs. He also cited the Independence Day speech of Prime Minister Narendra Modi delivered on August 15, 2015 in his communication, saying that Modi had then called for the discontinuation of the practice of interview in order to bring in transparency and ensure level-playing field for aspirants from all sections and backgrounds. Singh pointed out that within five months of the announcement made by the prime minister, his ministry had, with effect from January 1, 2016, discontinued interview for recruitment to all Group 'C', Group 'D', Group 'B' (Non-Gazetted) and equivalent posts under all the ministries, departments, attached offices, subordinate offices, autonomous bodies, public sector undertakings etc. falling under the government of India. He also cited the address by President Ram Nath Kovind on January 31, 2017, wherein the president had indicated that the process of recruitment to government jobs has been made simpler and transparent by dispensing with interview for recruitment to non-gazetted posts. Expressing disappointment over slow response by some states, Singh stated that the Personnel Ministry has taken up the matter with the state governments from time to time, according to the communique. The issue of discontinuation of interview was also discussed with the Principal Secretaries/Secretaries of General Administration Departments (GAD) of all states at a meeting held on April 22, 2016. However, the details or the follow-up or the decision taken by these nine states is still awaited. Besides transparency and fair selection, Singh also noted that the abolition of interviews will make the selection process much more cost-effective. He has urged upon the states to take a led in this initiative and also communicate to the Centre about the progress made.